Looking to eat vegan? We've got you covered with our top 10 places to eat vegan in Paris! In the home of croissants, cheese and other butter and egg-based delights, it could seem like an impossibility to find good vegan food in Paris. 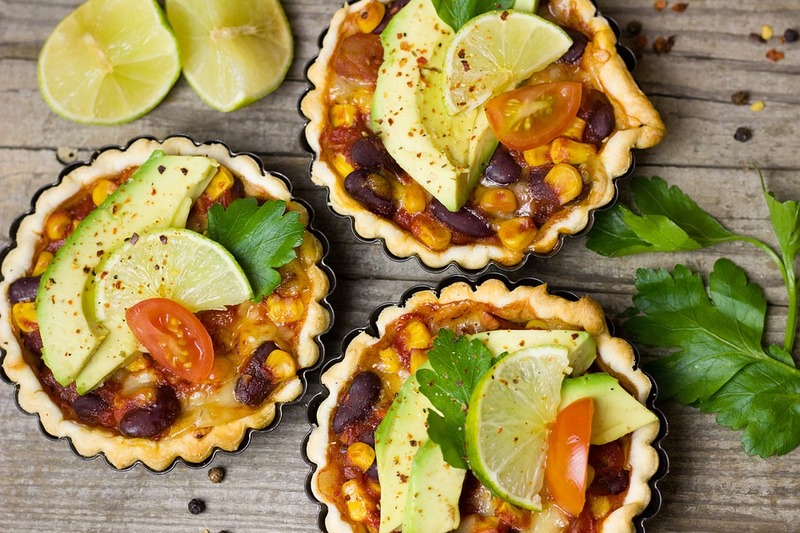 However, Veganism has been on the rise in the city and you can now be sure to find some incredible vegan treats in Paris. We have put together a list of the top 10 vegan eateries in Paris so that you will never go hungry in the city of love! Here you will find some of the most beautifully crafted vegan creations in the city, with desserts and pastries at reasonable prices. Come here if you are after a coffee and a cake and you will not be disappointed. Organic, vegan and scrumptious pastries, a welcoming ambiance, VG Patisserie is perfect for a vegan in Paris. Big plus: you can taste macarons cooked without eggs. The real Parisian experience! Well-known for their incredible vegan desserts, Vegan Folies is our next installation in our top 10 vegan eateries in Paris. They also offer some savoury options such as some sandwiches and their well-loved lasagnes. 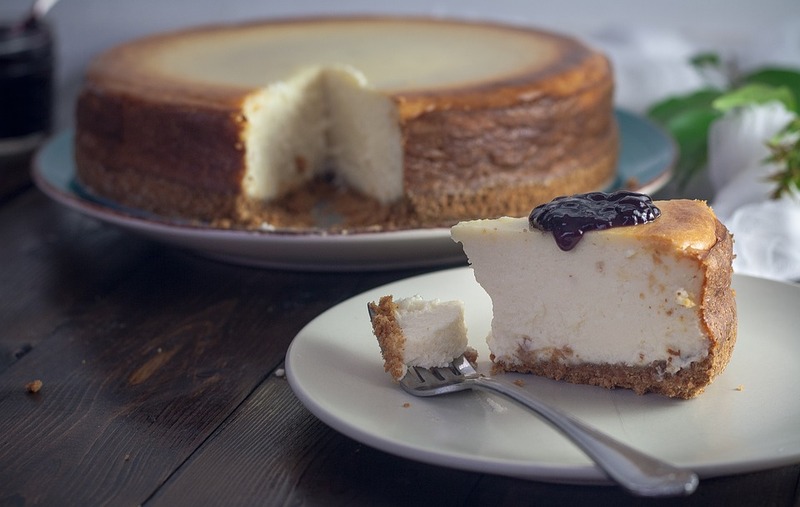 The cheesecakes are some of the best vegan desserts in the city and are sure to please, along with the friendly staff and large portions. 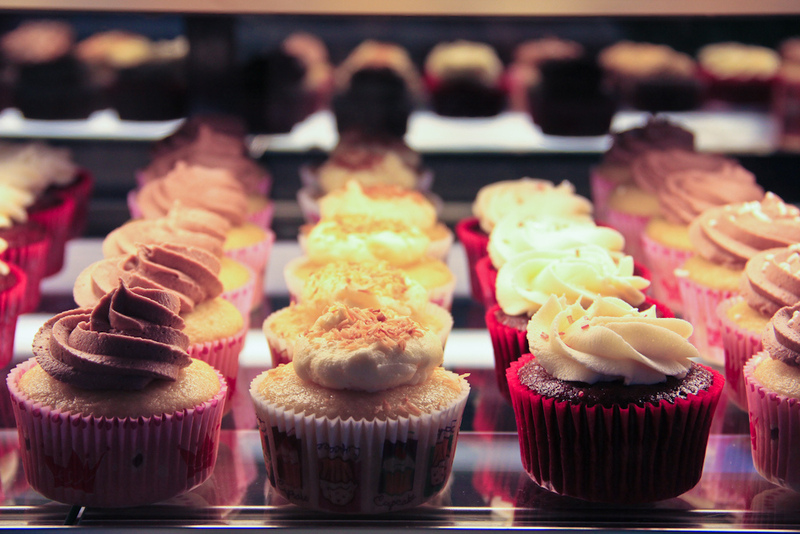 100% Vegan, specialising in cupcakes, situated centrally near Les Halles, Cloud Cakes provides some of the best vegan sweet-treats in Paris. This coffee shop is perfect for a pit-stop or place for breakfast or lunch. They have wonderful, and extremely well-priced lunch options such as soup and salad for only 9,50€. This vegan treasure is not one to miss. Next on the list of top 10 vegan eateries in Paris, Loving Hut Paris is home to yet another delicious homemade vegan cheesecake and some extremely tasty, Asian-influenced, savoury options. Some of their most popular dishes include their samosas and vegan quiche. This restaurant is a must on your list of vegan eateries in Paris. 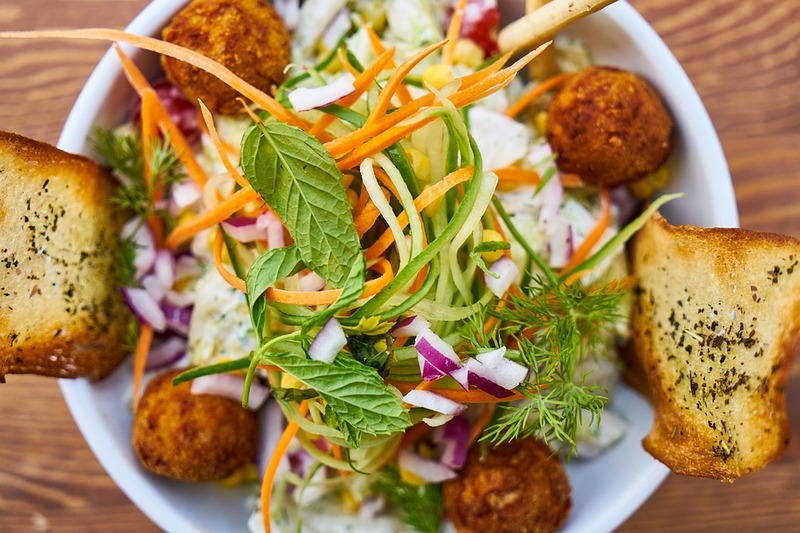 Some of the best falafel in the city, at this Kosher Middle Eastern restaurant you will find extremely reasonably priced (less than 10€) vegan falafel that is renowned throughout the city, if not the world, for being some of the most delicious in Paris. The long queue speaks for itself. Called by many “the best vegan burger in Paris”, the Hank Burger restaurant is a must. Their pizza restaurant also provides some of the best vegan pizza the city has ever seen. It is well known that their fries are also delicious, so make sure to try them! Entirely affordable and with gluten free options on the menu, it’s obvious why Hank is one of our top 10 vegan eateries in Paris. Vegan hot dogs? Yes, please! Artisanal levels of care and attention are put into the making of these extremely affordable hot dogs, and they do not disappoint. Their best-seller costs only 5€50 and is packed with delicious fillings and flavours. A simple, yet wholly satisfying vegan meal in Paris. Since 2003, this vegan gem has been adapting traditional French foods into vegan delights. 100% Vegan and entirely French-feeling, if you are after a traditional, Parisian restaurant experience with a vegan twist, then this is perfect for you. They have everything from onion soup, to crème brulée. This is about as vegan as Paris gets. The 42 degré is the place to go if you want to combine tasty cuisine and vegan options. From starters to desserts, you can order a 100% raw menu and live an experience that is not only healthy and light, but also heavenly good. Perhaps saving the best for last, this vegan delight makes up the final instalment of our top 10 vegan restaurants in Paris. 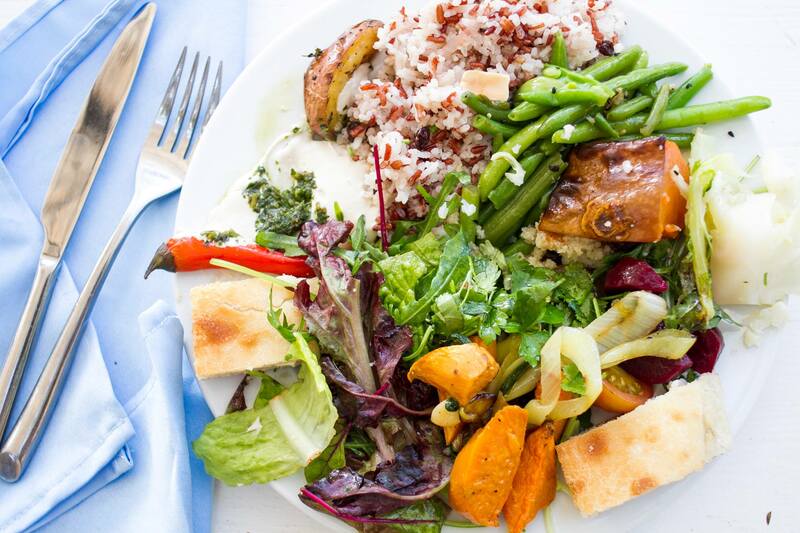 Delicious food, fantastic service, Café Ginger is sure to please. Reasonably priced, excellent salads, soups, quiches and plenty of other hots and cold delights. With a Japanese influence and gluten free options, be sure to have dinner here.